Safer Overall Environment: Public schools are often crowded facilities. Having many students sometimes makes public schools an unsafe environment for your child. A Fraser Institute Study found that about 72 percent of parents found their chosen private school to be safe. Many parents prefer the smaller environment of a private high school for their children. Private schools are smaller facilities where children are watched closely. Public schools often have much higher student to teacher ratios than private schools. Misbehavior often occurs in environments where children aren’t properly monitored. Better Test Scores: One important part of your child’s future is doing well on national tests. Scoring well on standardized tests helps to ensure your child is allowed to attend certain colleges. One study was done to determine the difference between national independent schools regarding SAT tests. Students from independent schools scored 541, 579, and 550 on the reading, math, and writing tests. However, students from public schools scored lower, averaging 497, 514, and 489 respectively. Enrolling in college after attending a private high school helps to set your child up for success in the job market. Less Crowded Facilities: Research shows that 86 percent of private schools have a student body that is less than 300 students. In addition, a private school child tends to have closer bonds with students than at a larger public school. One of the many benefits of private school education would be the spacious facilities. Not having a large student body is often less stressful for students who are trying to get to class. Research shows that private schools have a ratio of about 12.5 students per teacher. Public schools have a worse ratio with an average of 15.4 students per teacher. Specialized Courses: Many of the best schools in the nation have a wide range of courses for students. The problem facing many public schools are decreasing budgets. Many schools have to cut out certain classes when funding has to be rationed. It is common for extracurricular programs to quickly be removed from public schools. Having your child enrolled in a private school helps to ensure they have access to a wide variety of classes. Many successful people in their chosen field were raised with a private school education. In summary, there are several benefits associated with attending a private school. Going to a private school means being in a smaller environment. Students in smaller schools are more closely monitored. Having your children monitored helps to ensure they are safe at all times. Smaller classrooms allow for each student to receive the attention they need. Public schools are often overcrowded which leaves many students getting lost in the shuffle. Private schools offer many classes that often include a lot of extracurricular courses. 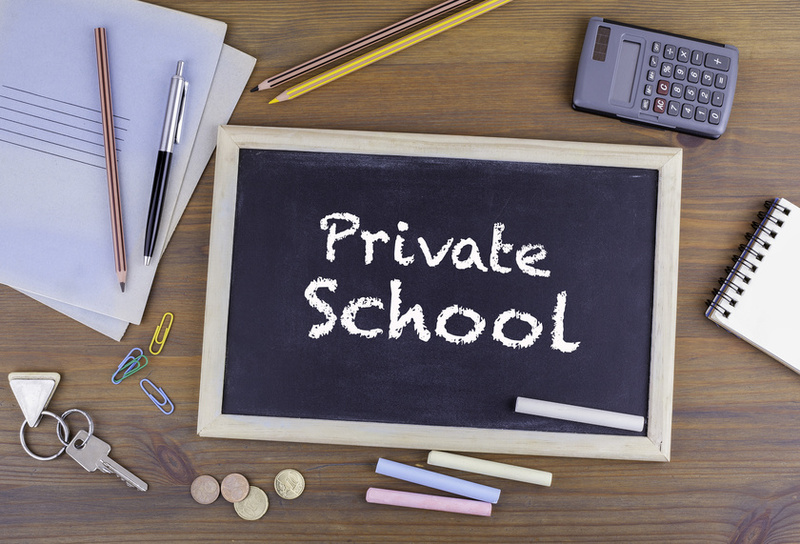 You and your child are likely to enjoy the many benefits of private school education.